Will you guys still like it, if I tell you the headlight covers come from a Fiat? The Fiat is the Coupé and it comes in a Turbo version known as the little Ferrari in Italy. Performs quite well. The page is in Swedish, but the pictures are universal. I like it, suits the car. The whole treatment looks well done, but isn't part of it flared front wheel wells? The headlights might not look so integrated without the rest of the body work like the flares. I agree, the popups are one of the distinctive things about the 928, but if you're going to modify them this is the way to do it. Takes away from the classic Porsche look, but looks OK. I prefer the stock look myself. Agreed...despite the issues the headlights are presently giving me . 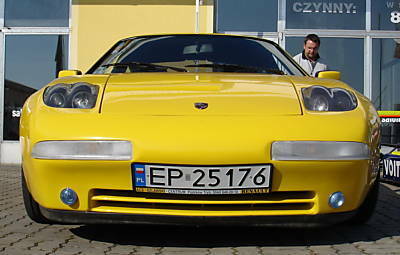 IMHO...the headlights are one of the classic trademarks of the 928. Looks like a 300 ZX! The popups lights are what makes the car a 928 - style wise. Sure, go ahead and change your car into a Nissan. I like the last gen 300ZX's, but that body kit neds to hit the crusher. 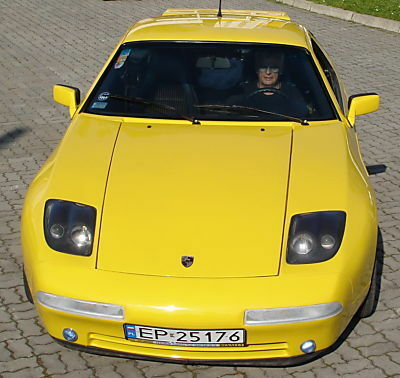 Though this is one of the better conversions I've seen, I'll keep my stock 928 headlights! I love the pop-up. I'm not real fond of 928 body mods. Some are less offensive than others but my favorite is the stock look. Wonder if the Fiat lights would fit if they cut it round and fit it in the near stock 928 headlight opening. Probably need to trim the inboard lower side to clear the main light beam. with those lights it reminds me of the 550 Maranello from the front, an interesting idea. I am always willing to "mod" an old ford ..... There's millions of em. 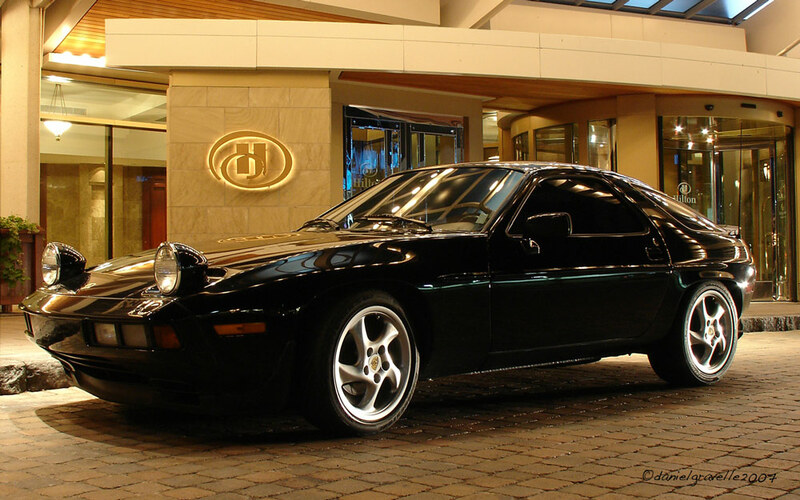 But "modding" a 928 would be like doing a GT40 .... Iconic cars I have to leave alone. That said I can appreciate the time effort and workmanship of those that dare.